As part of efforts to deepen skills development and create sustainable means of livelihood for people in rural communities across Edo State, Governor Godwin Obaseki’s job creation and skills development initiative, Edojobs, has announced training programmes scheduled for different rural communities in the three senatorial districts of the state. 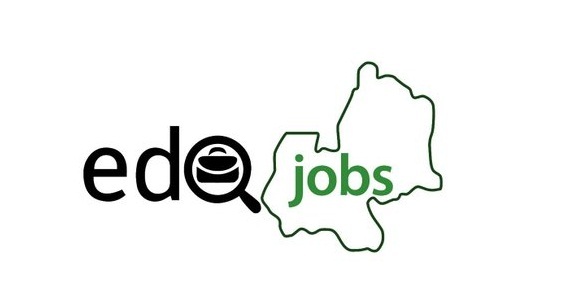 Senior Special Assistant to the Governor on Skills Development and Job Creation, Mrs. Ukinebo Dare, said the training which will be held in different local government areas is sponsored by the Edo State Government through EdoJobs. She added that there would be intensified training on catfish processing for 350 youths each in Illushi, Esan South East LGA and Agenebode, Etsako East LGA. Noting that there is an existing partnership with Genius Hub for more training programmes, she said a tilling and Plaster of Paris (POP) training which will hold at Okada, in Ovia North East LGA, to enable youths get professional certification within one month. The governor’s aide urged residents of the state to take advantage of any of the training in any location across the state to acquire technical skills, adding, “Governor Godwin Obaseki is passionate about human development and capacity building as part of efforts to create more jobs and deepen entrepreneurship.